On November 29, 2018, Deutsche Bank AG’s offices including its headquarters in Frankfurt were being searched by prosecutors in a money-laundering probe, according to what the prosecutors said in a statement. Two bank employees, aged 50 and 46, were targeted as suspects in the case, according to the statement. Prosecutors said about 170 officials and police were involved in the raids. In an emailed statement, Deutsche Bank confirmed that police are investigating at several German locations in relation to Panama Papers, and said it is fully cooperating with authorities. As soon as the news reached press Deutsche Bank shares fell as much as 4.7% on Xetra. They were down 3.2% at 8.32 euros at 10:40 a.m. in Frankfurt. 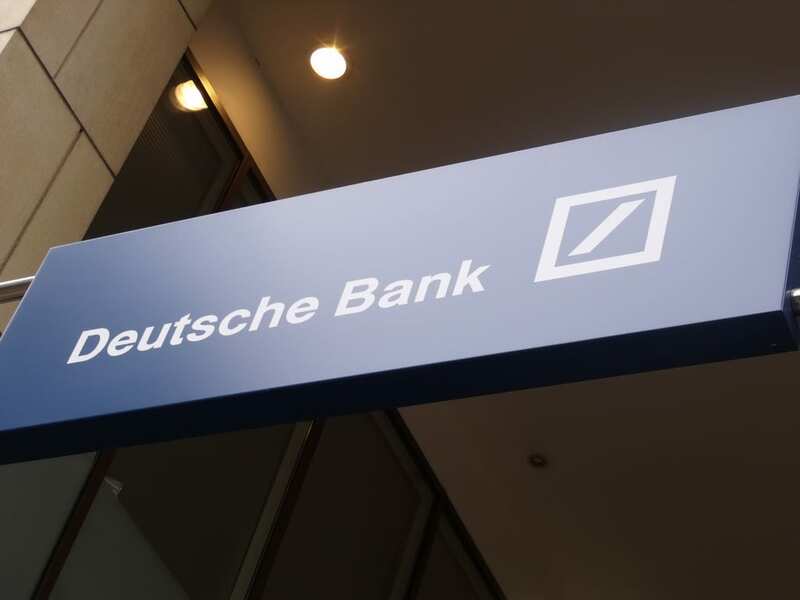 Deutsche Bank has spent more than 18 billion USD paying fines and settling legal disputes since the start of 2008, according to company disclosures compiled by Bloomberg News. In Europe, Royal Bank of Scotland Group Plc is the only lender to have faced a bigger tab, at 18.1 billion USD, according to the Bloomberg calculation. A probe into the so-called Panama Papers exposed evidence Deutsche Bank helped clients set up off-shore accounts. The officials said the raid wasn’t related to its role as a correspondent bank for money laundering at Denmark’s Danske Bank. The German lender may have helped clients in setting up offshore companies in tax havens. Money obtained illegally may have been transferred to accounts at Deutsche Bank, which failed to report the suspicions that the accounts may have been used to launder money, Frankfurt prosecutors said.